Feeling Festive? A Very TUD Xmas Party! 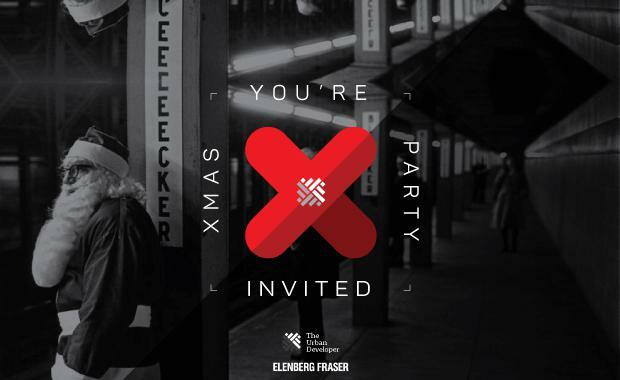 The Urban Developer and Elenberg Fraser invite you to celebrate what has been a massive year in the best way we know how - a big ol’ warehouse party with the people that matter, our community. Held in Smoked Garage, a converted warehouse turned custom motorcycle workshop, this is a Christmas party you won’t want to miss. Ladies and Gents, whether you’ve been naughty or nice, come jingle and mingle and begin the silly season by raising a few Reinbeers to what has been a momentous year! No Formalities - just a whole lot of fun! Let’s ramp it up and make sure the Christmas tree isn’t the only one getting lit this year! As Australia’s first social enterprise beer company, The Good Beer Co exists to sell beer to make money for good causes. It will give at least 50 percent of its profits to charity. It’s an important part of how The Good Beer Co. ensures that you can feel confident you’re drinking good beer that does good.